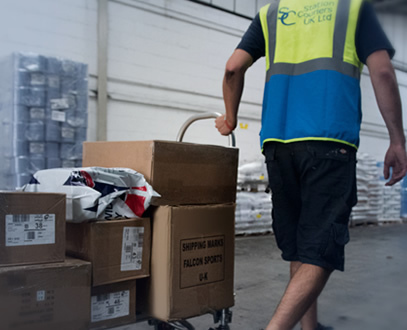 Delivering parcels and pallets in the UK and Worldwide. Our Services What do we offer? We pride ourselves on our flexibility and quality of our services, so if you have specific requirements, do contact us or fill out our quick quote form and we will do our very best to help. 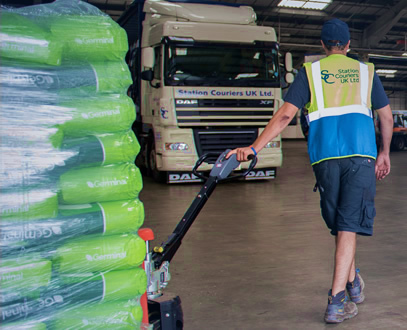 We offer competitive rates for overnight, timed and Saturday morning deliveries within the UK, as well as free online tracking. 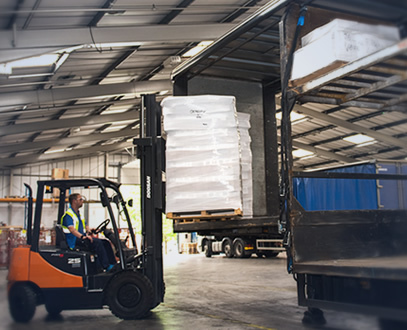 We are the number one choice for service and price and we are operating members of what we believe to be the two best pallet networks in the UK today. Please contact us with your same day requirements and we will do our utmost to assist. 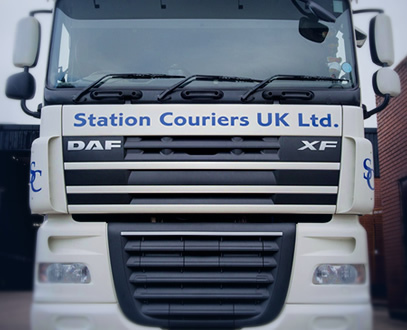 Station Couriers offer a full International service for parcel & palletised goods worldwide.